Tratos entered the UK market by acquiring North West Cables in 2008. Come 2013, it was seeking to expand production from low voltage cables into the medium voltage cable segment. In December 2013, the Chrysalis Fund approved a £3.5m loan for Tratos. The Chrysalis Fund was launched in March 2012 to support commercial regeneration activities in the Liverpool City Region with a particular focus on schemes that will encourage economic growth and job creation. 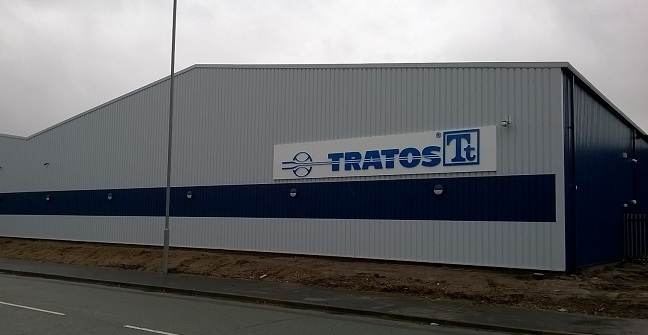 The investment was to allow Tratos to acquire an additional adjacent site for its expansion as well as support the redevelopment and expansion of the production facilities on site. The new and expanded facilities will house a major investment in state of the art production equipment. Overall, the project will deliver more than 100,000 sq ft of new and refurbished manufacturing capacity and the creation of 100 new jobs. Moreover, it will secure the company’s future at the forefront of high-quality production. The Chrysalis Fund works to make investments in such a way that it also attracts other sources of finance to invest. In this case, Tratos has received funding from diverse sources that include the Chrysalis Fund, the Regional Growth Fund, HSBC supplier finance and its own equity investment. It was this broad programme of funding that made the project viable, showing how important it is to access a number of different sources of funding.